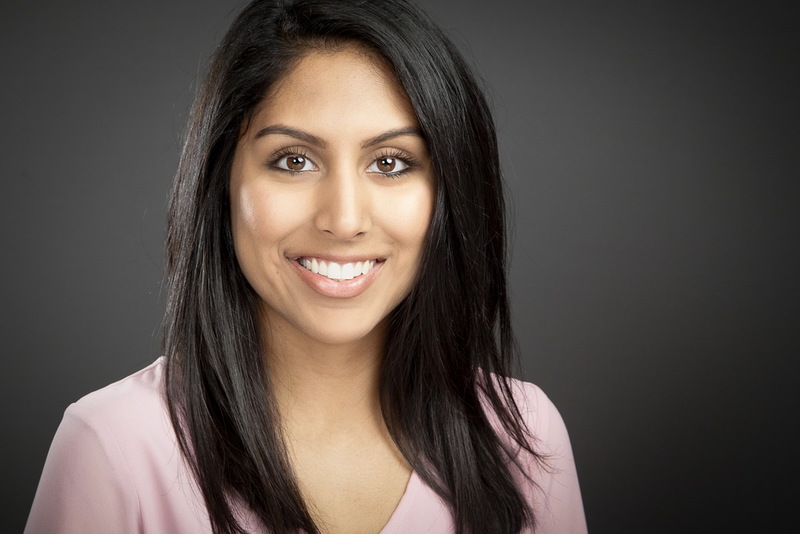 Meera Vyas is from Kingston, Ontario. She completed her undergraduate degree from Queen’s University and attended Medical School at the American University of Antigua. Meera plans to practice as a general paediatrician. She’s done research on rare pediatric genetic diseases and is currently writing her MSc thesis. Her current research is on neonatal abstinence syndrome.